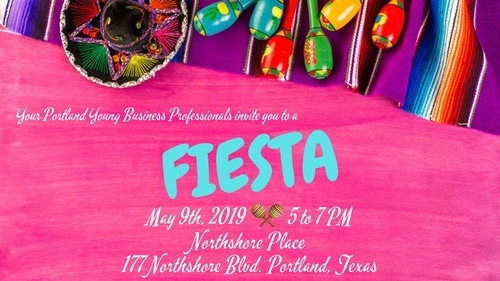 Join us Thursday, May 9 for a Fiesta mixer! Hosted by your Portland Chamber of Commerce at Northshore Place Apartments. Come and learn all about your Young Business Professionals of Portland! Enjoy the Fiesta with drinks, hour's devours, and fun! Open to anyone, we invite you to come and join us!